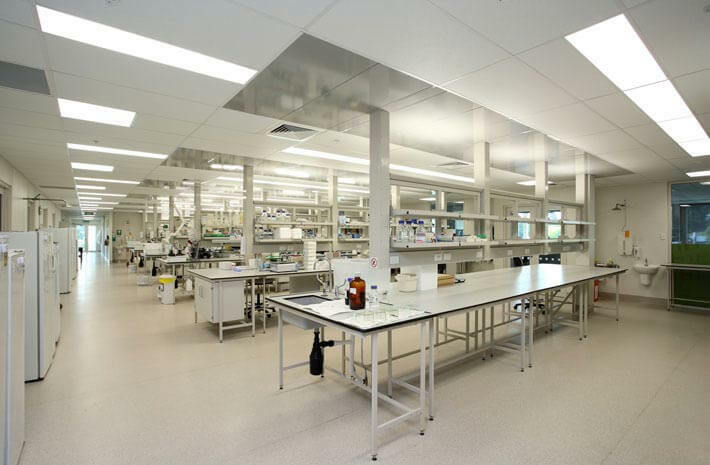 The $16 million centre comprises three buildings; two single-storey support facilities and a two-level, “state of the art” laboratory facility with physical containment (PC2) and offices. 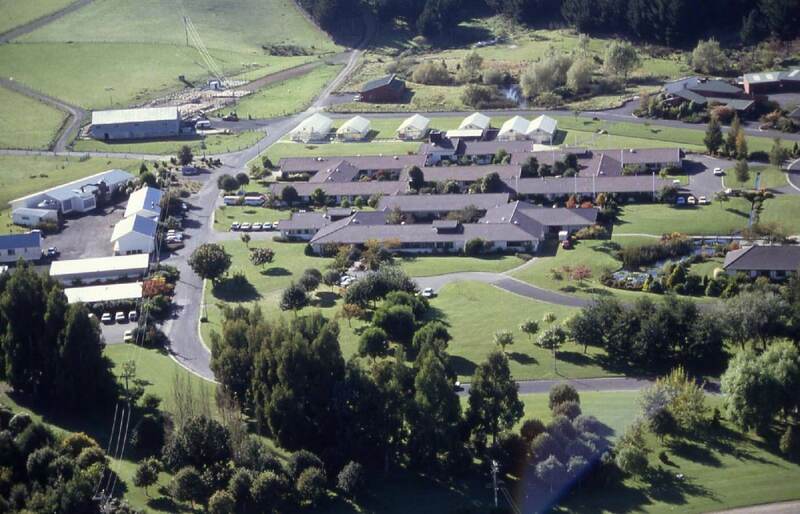 In addition to the laboratories were a Large Animal research facility and a Possum facility. 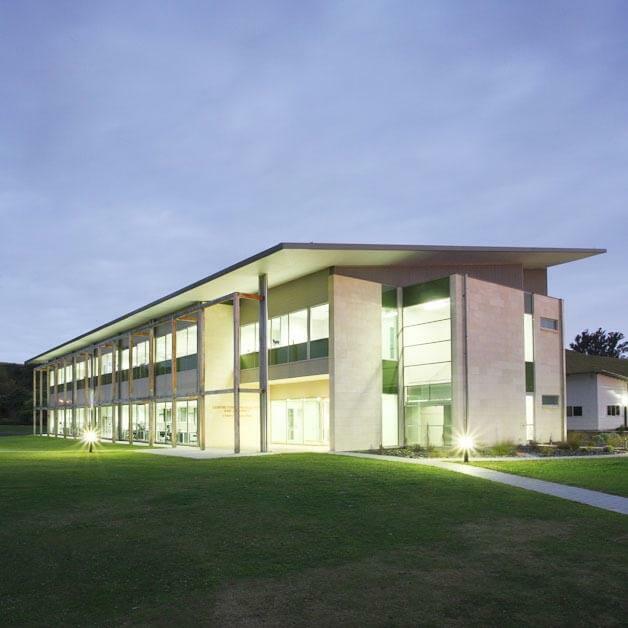 The regulatory requirements for a PC2 building were of utmost importance and the team included Australian Architecture and Engineering firm S2F to ensure regulatory standards were met. 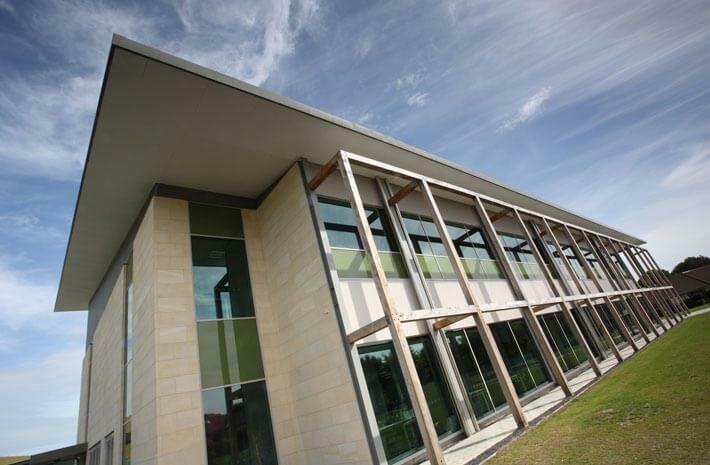 This project involved working with world-class scientists to understand their highly specialised facilities and equipment requirements; approximately 30% of contract value was related to specialist mechanical services for positive air zones, controlled room temperatures and gas supplies.